Choose a carpet colour "before your paint colour." It is far easier to mix a paint colour to match the carpet, than it will be to find a carpet in a colour to match your paint. Choose dark or strong colours in heavy traffic areas and try to keep the same colour in areas where that carpet joins another carpeted room. Choose a carpet from the dye lot on the roll! 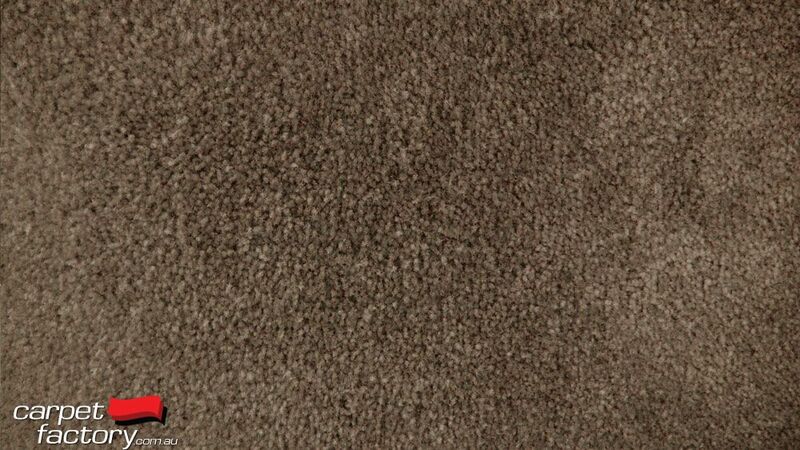 All Carpet samples state in the fine print that dyelot variations will occur from batch to batch. You would be amazed how much they can vary from a sample. And if the sample is older, the difference can be substantial. The best way to ensure the colour you choose is the same, is to see the actual stock roll you will be buying from, on display. 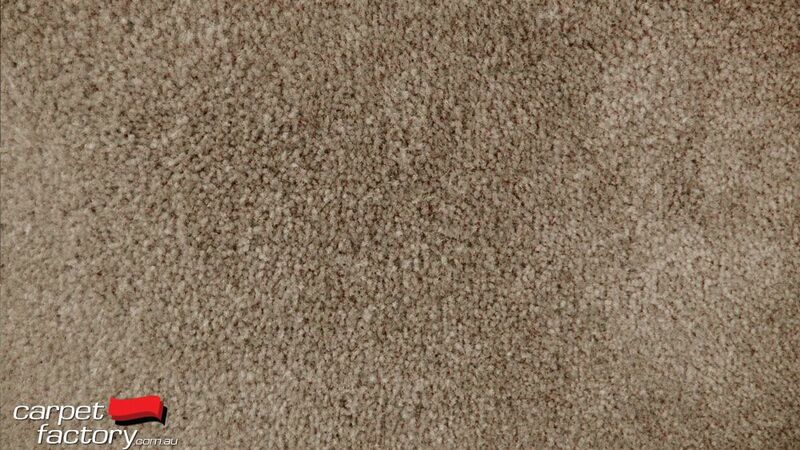 Choose durable quality carpets to maintain a clean looking carpet, no matter what colour. Cheaper yarns like the polypropylene do not handle soiling well in light colours, and the cheaper polyseter may not have the same structural yarn memory of a nylon fibre. Polyester carpets may flatten out and look terrible in a medium to heavy use area. The perfect colour can be useless if the carpet looks lifeless and matted. Although these soft and comfy carpet may feel luxurious under foot, It is important to take into consideration how softer carpet may handle the test of time. Quite often a firmer loop pile wool with a nice thick high quality underlay will feel just as nice under foot and usually out last any thick pile synthetic carpet. It can also be substantially cheaper than ordering a thick pile carpet that is less likely to peform in traffic areas of your home or commercial space. Choosing a carpet colour - more tips. 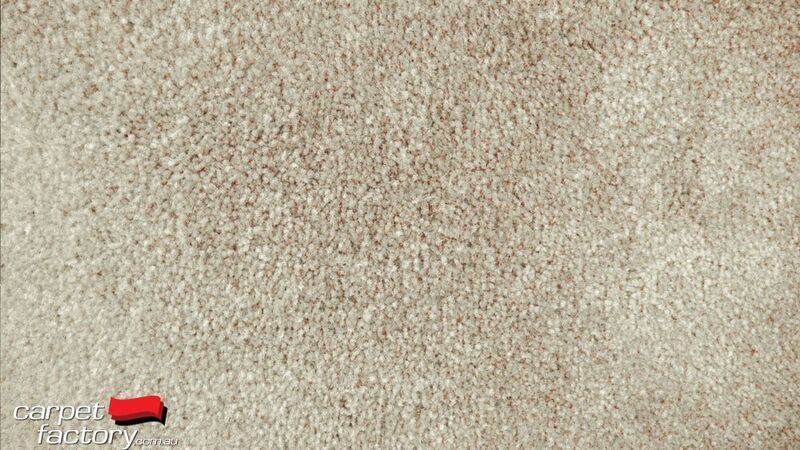 As previously mentioned, there are limited colours available in carpets and infinite colour options available in paint. To avoid disappointment or the expense of having to have a carpet colour custom made (yes we have done this) choose a carpet colour before settling on your paint and curtain colour scheme. Bring in your colour paint samples (or curtain swatches) and compare them to our full size rolls on display. This is the easiest and closest you will get to seeing how your carpet will look on the floor. If you have already painted or are simply replacing your old carpet, Carpet Factory recommends that you bring in your paint colour charts, a spare tile, curtain fabric or paint a piece of cardboard painted with your interior paint colour to easily choose your carpet from our discounted stock rolls. If this is not an option an item of furniture or pillow that is representative of your décor can be the difference between agonising over that choice of colour and making your choice with confidence and certainty. Carpet Factory bulk buys stock rolls of carpet and to keep prices low, quite often manufacturers provide no samples with these special buys. So in order to get the best price when renovating or re-decorating your home, we recommend that you bring some paint colours in to our store and match a carpet to suit. We also have swatches of some stock rolls instore if you are still unsure. As mentioned before, when ordering from manufactures samples, the carpets you get will never be exactly the same colour as the sample (this is stated the fine print on all sample swatches). At Carpet Factory, the carpet you see on full length display rolls, will be the carpet you get. 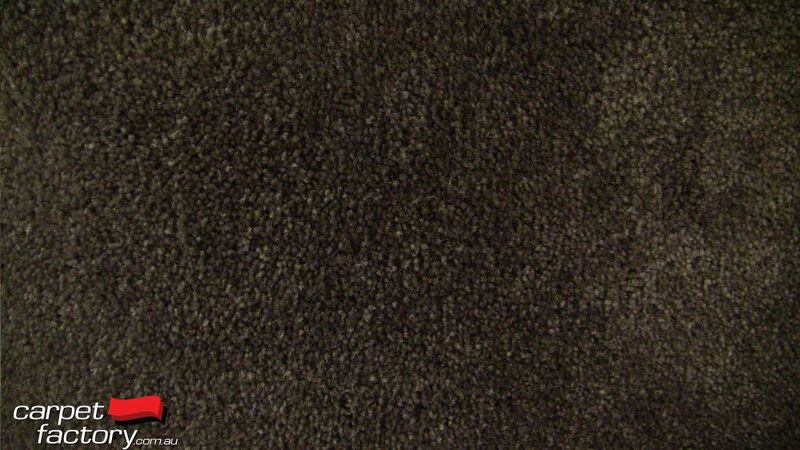 By seeing the carpet in store, you can avoid the Dye lot variations and any dissapointments.